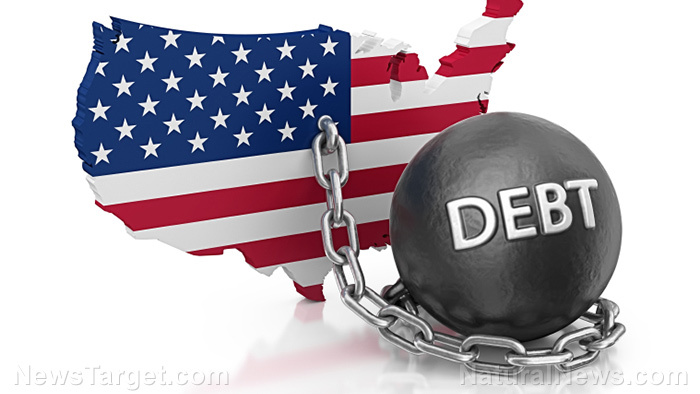 Back in 1882, a wise man named James Lendall Basford noted that “a man in debt is a man in chains.” If that is true of an individual, what should be said for an entire nation in debt to the tune of 21 trillion dollars? Shockingly, that is exactly true of the United States today. And it gets worse: While the national debt has reached 21 trillion, when all forms of American debt are calculated, that figure escalates to a staggering 70 trillion dollars.